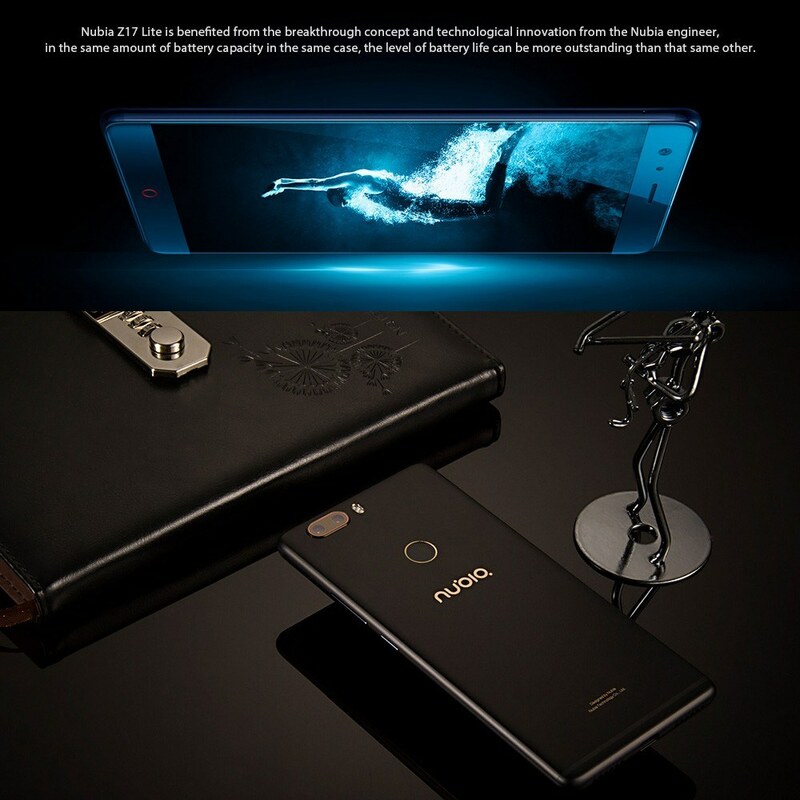 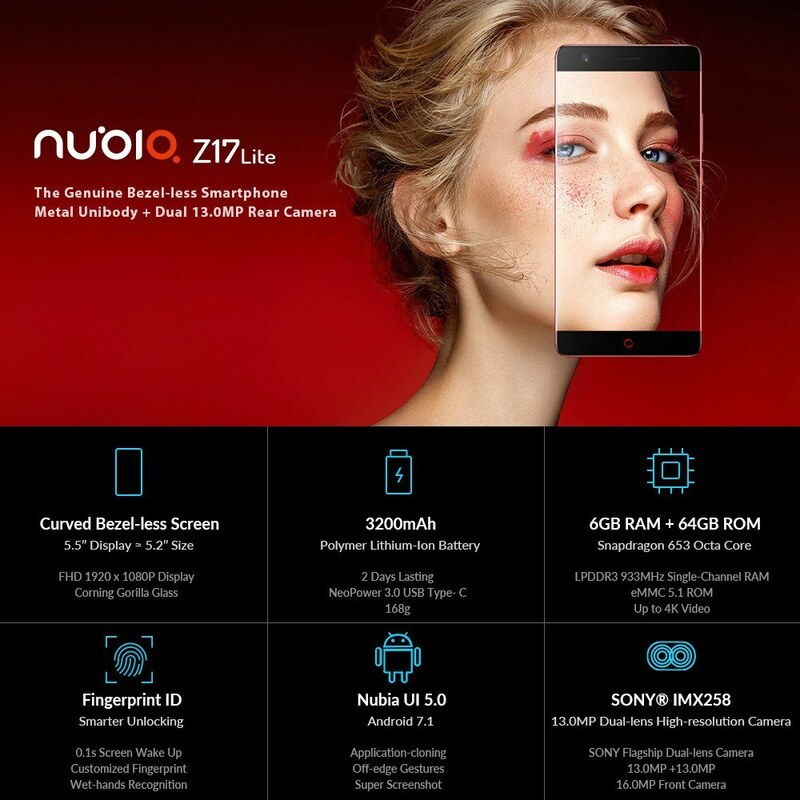 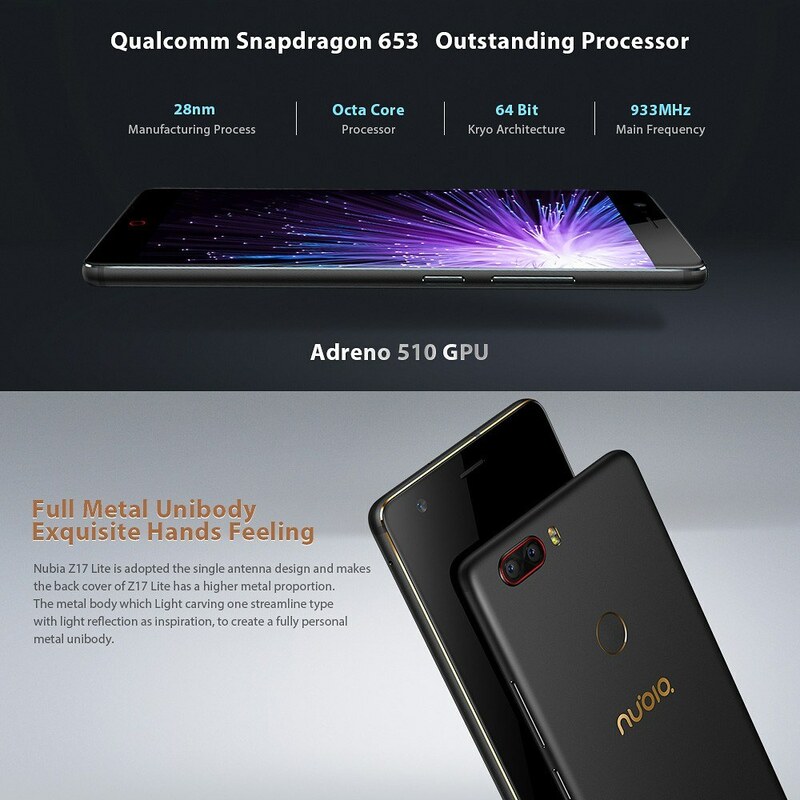 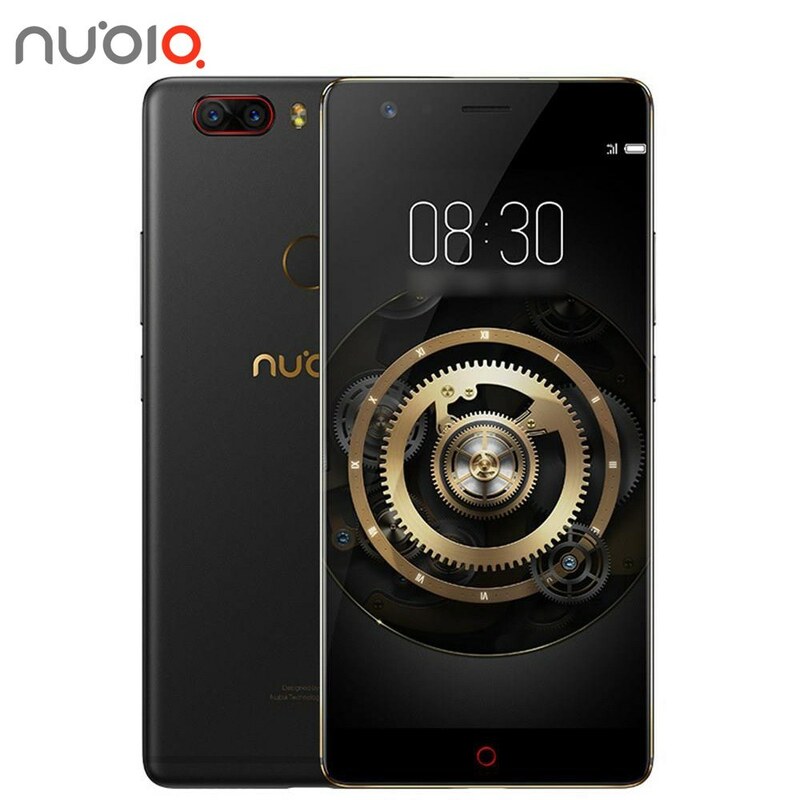 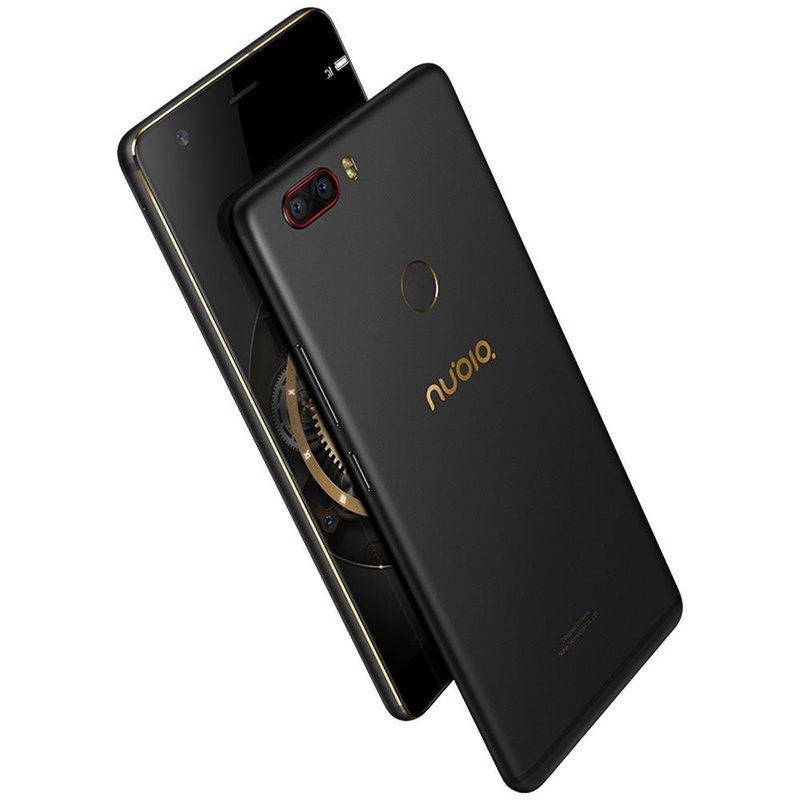 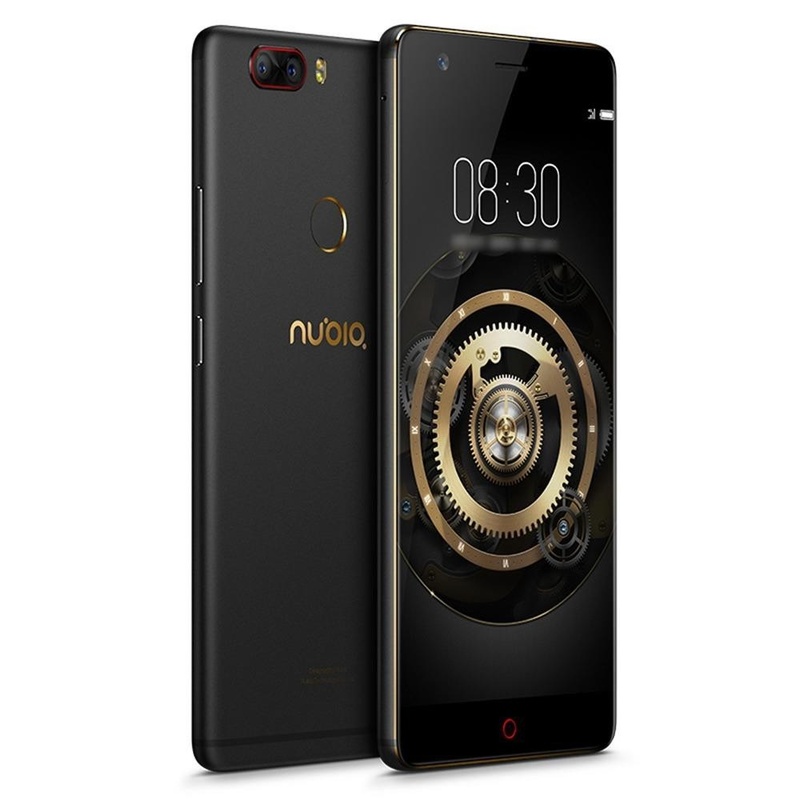 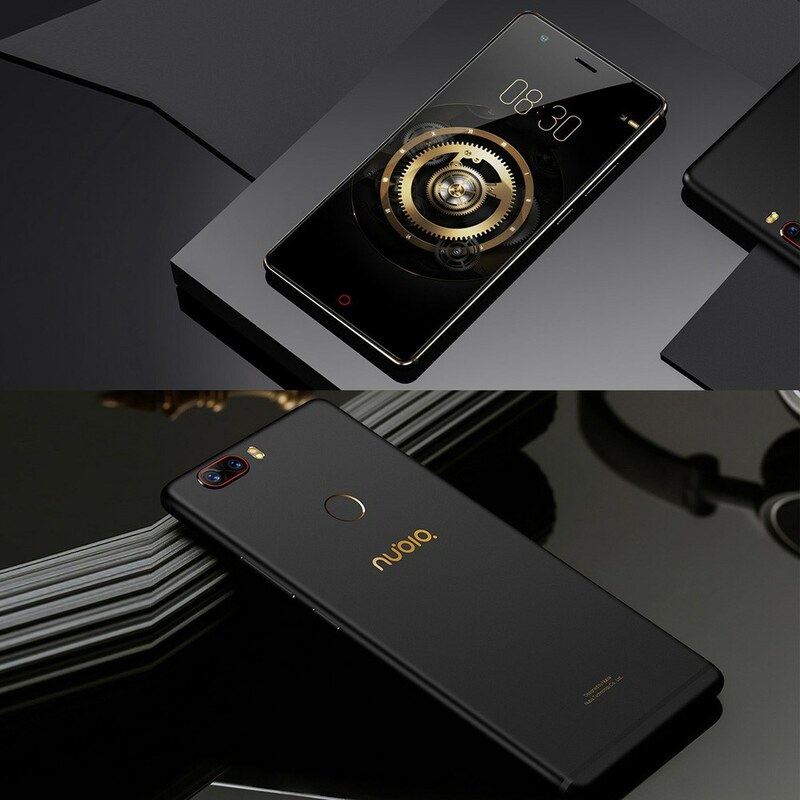 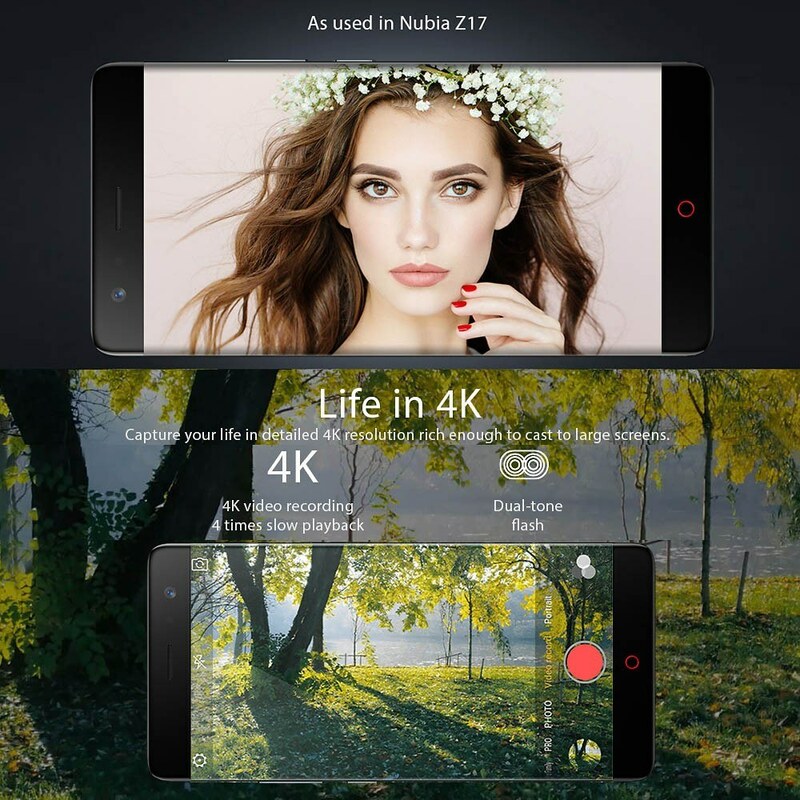 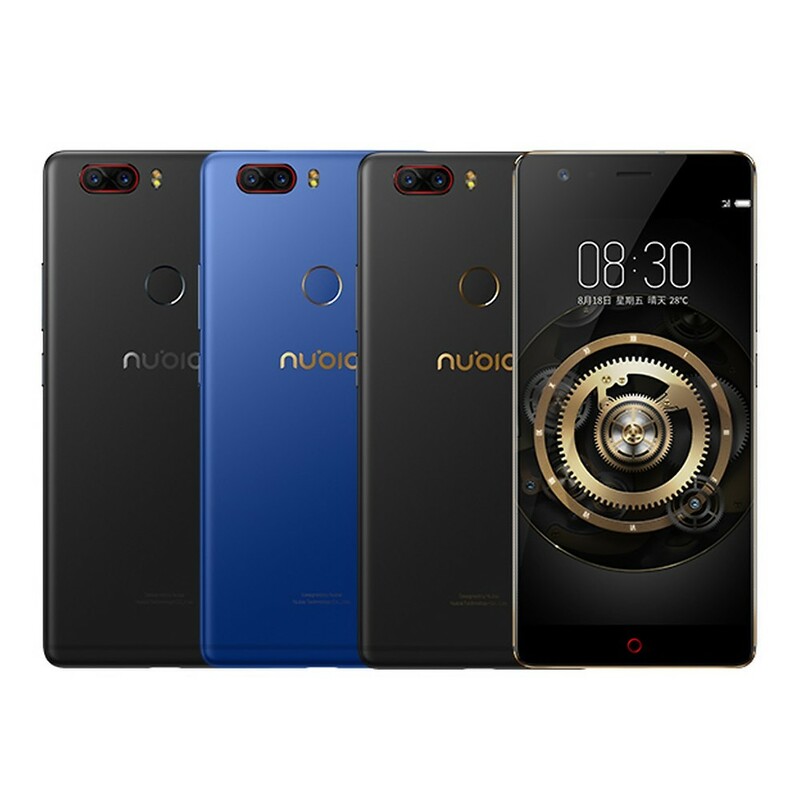 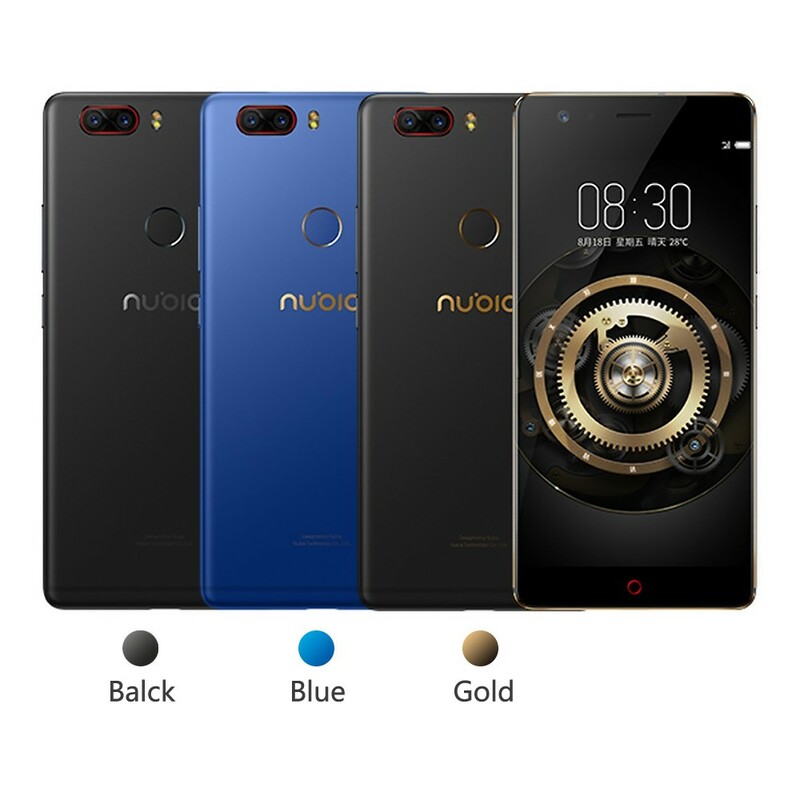 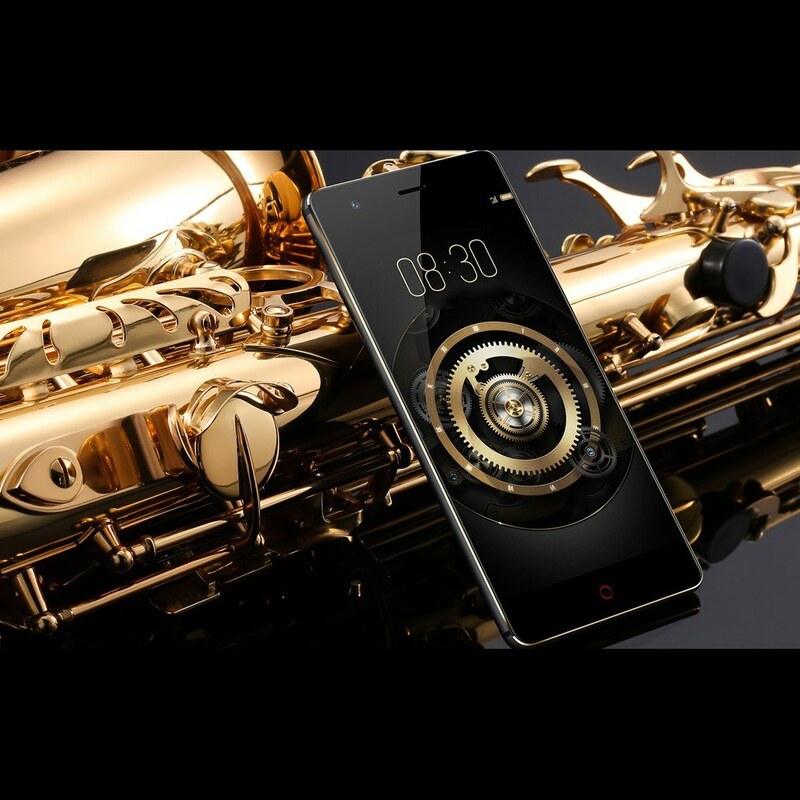 Nubia Z17 Lite NX591J, Equipped with advanced Qualcomm Snapdragon 653 octa-core, 3200mAh big battery. 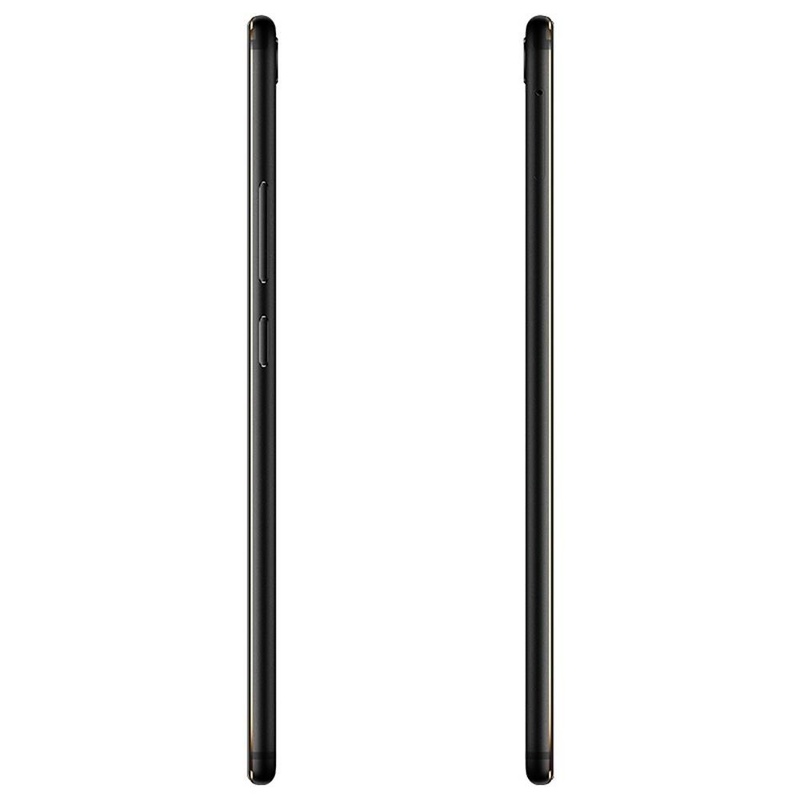 Besides, marvelous 5.5" FHD 1080P capacitive touch screen, eyes-protection. 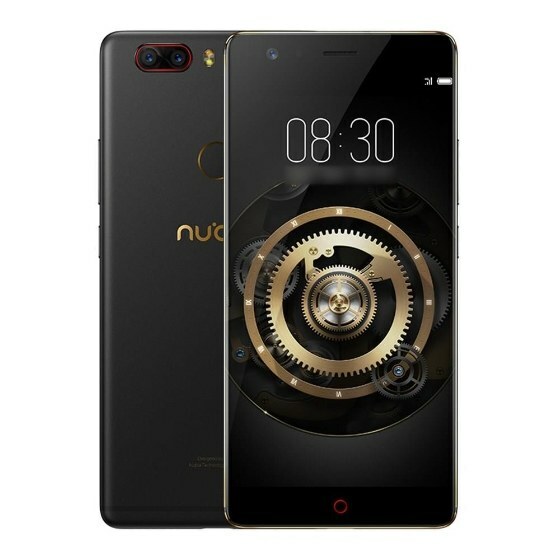 4G-LTE lightning Network, dual SIM card and dual standby, 2*Nano-SIM. 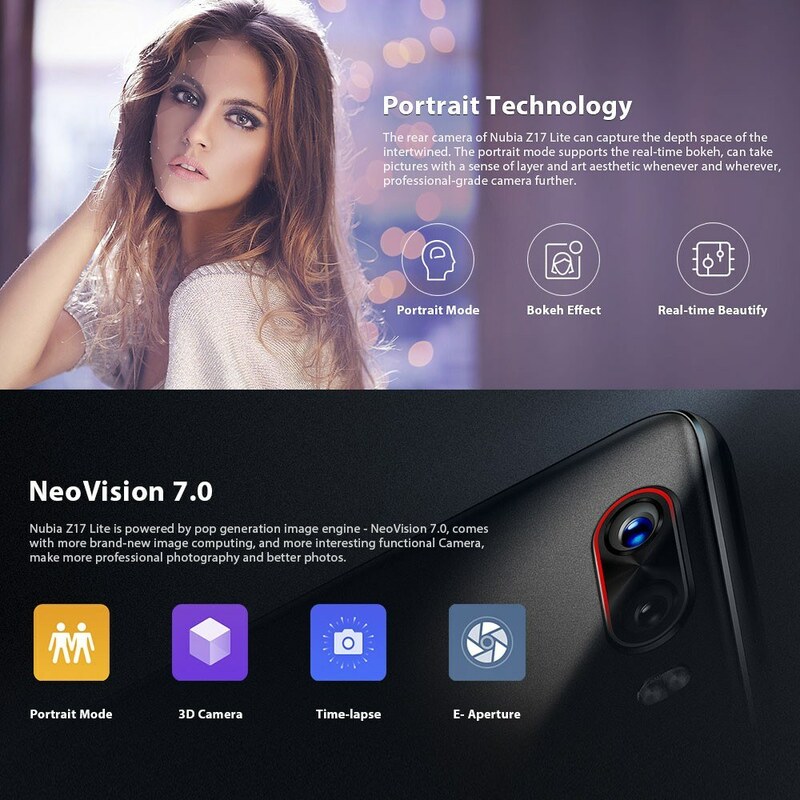 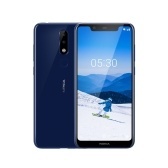 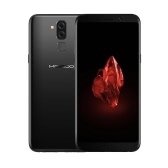 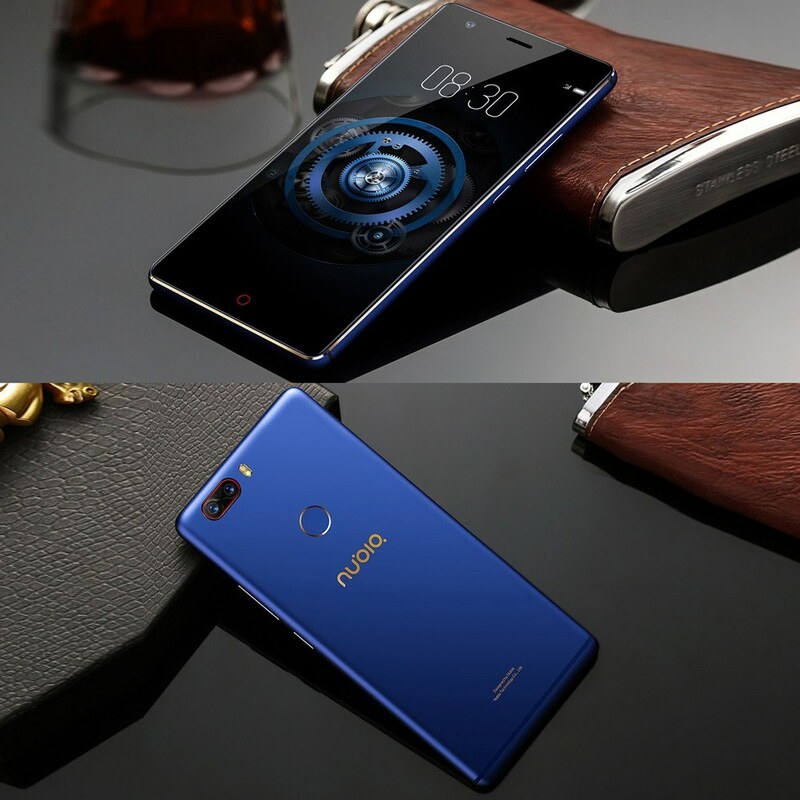 16MP front, 13+13MP Dual Rear-Cam professional sensitive cameras, marvelous music as well as powerful crystal-clear speaker. 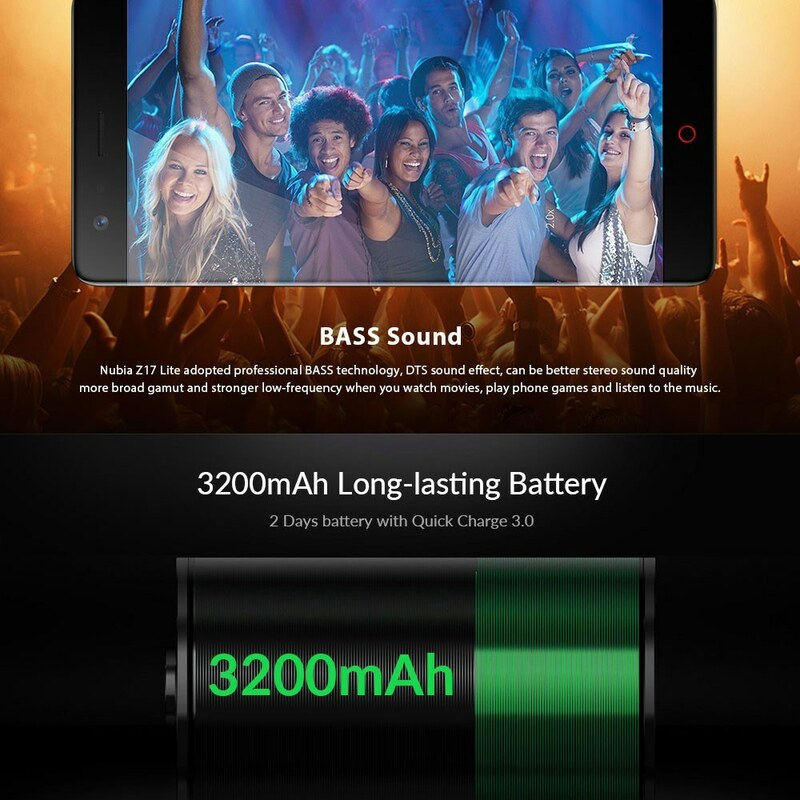 So why hesitate? 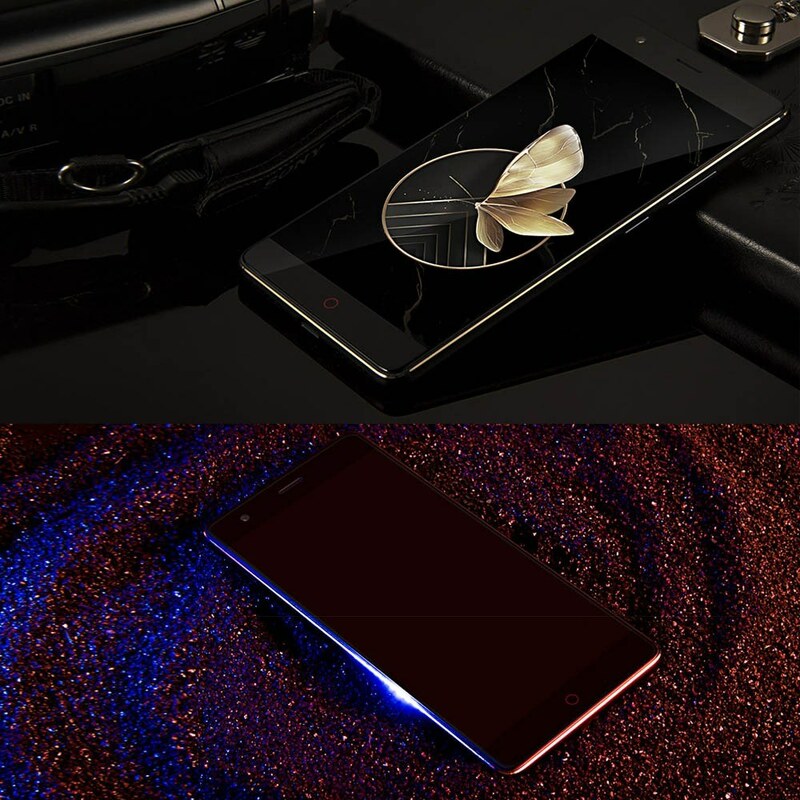 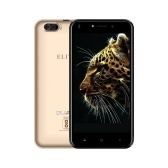 6GB RAM+64GB ROM, Provides large capacity memory for your music, apps, photos, and videos etc. 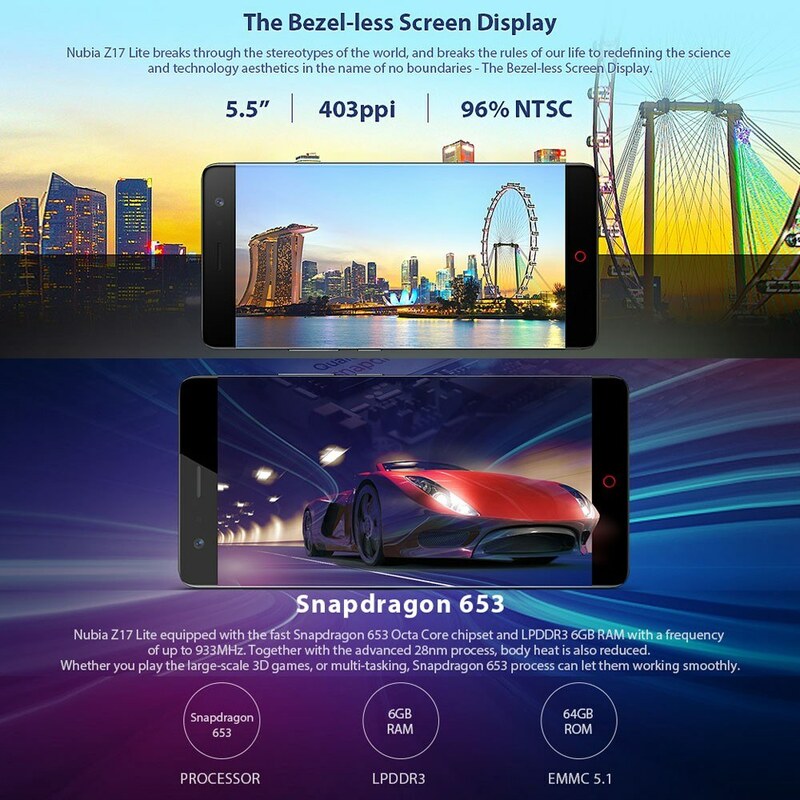 The Bezel-less screen is matched with slim body, comfortably to fit in your hand. 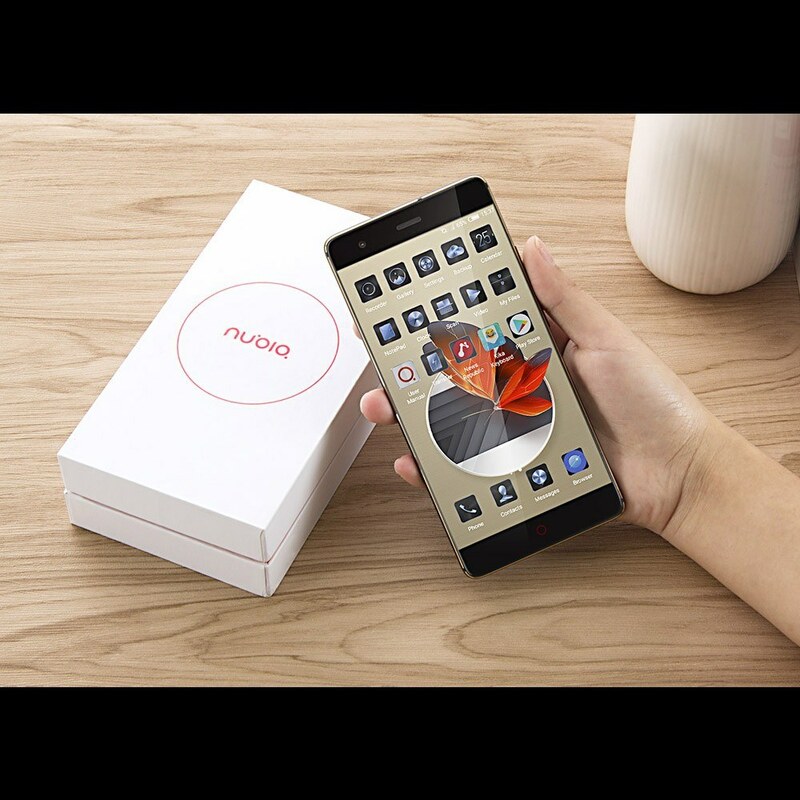 * Nubia UI based on Android 7.1 Offers a fresh, fast platform to help you stay connected. 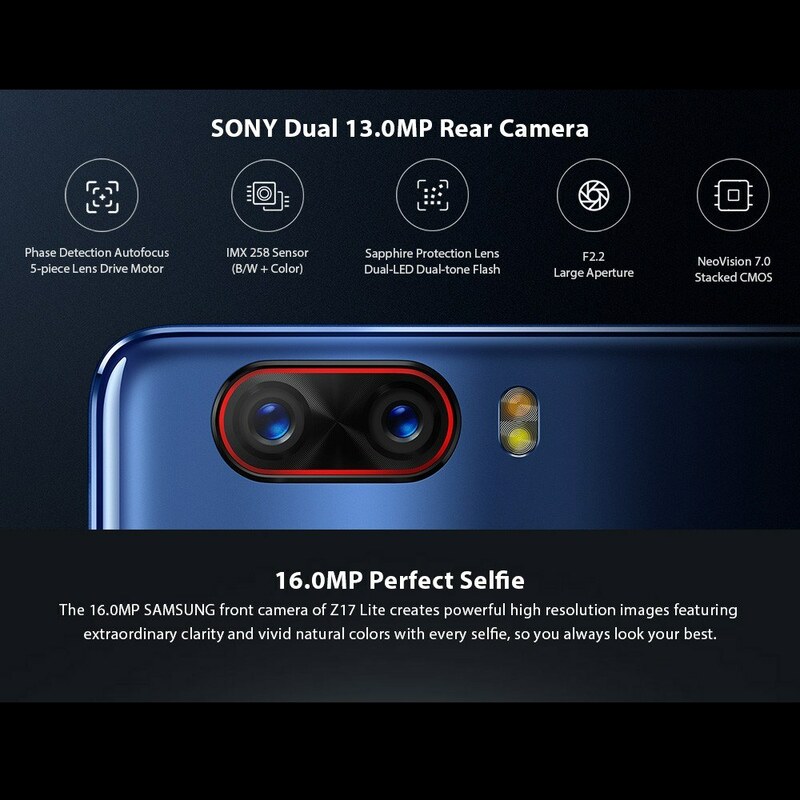 * 16.0MP front camera and 13.0MP+13.0MP rear cameras, support 4K Video. 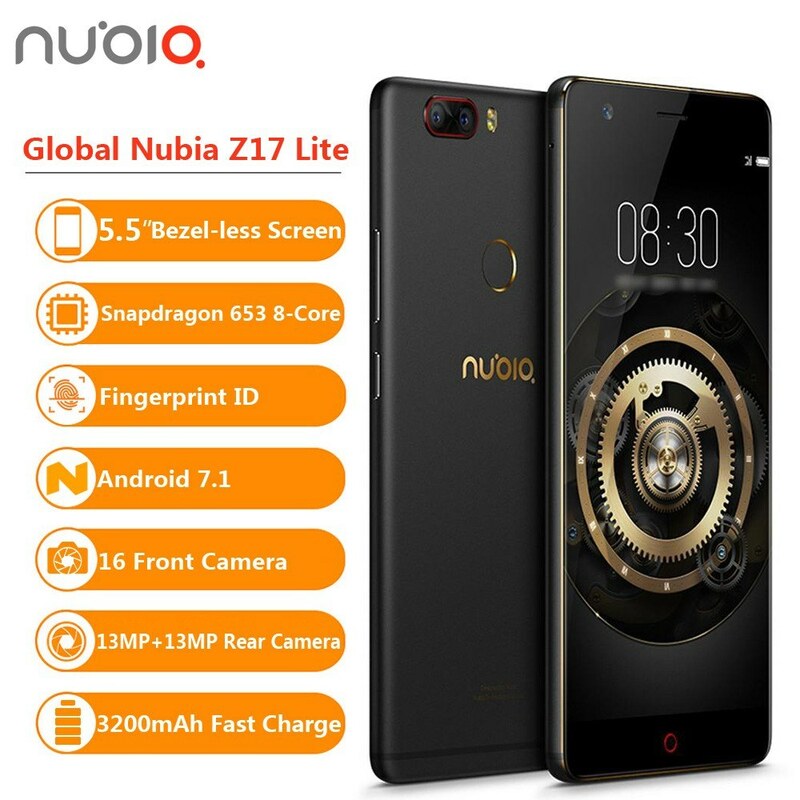 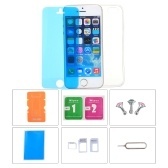 * Fingerprint Scanner safe and private access. 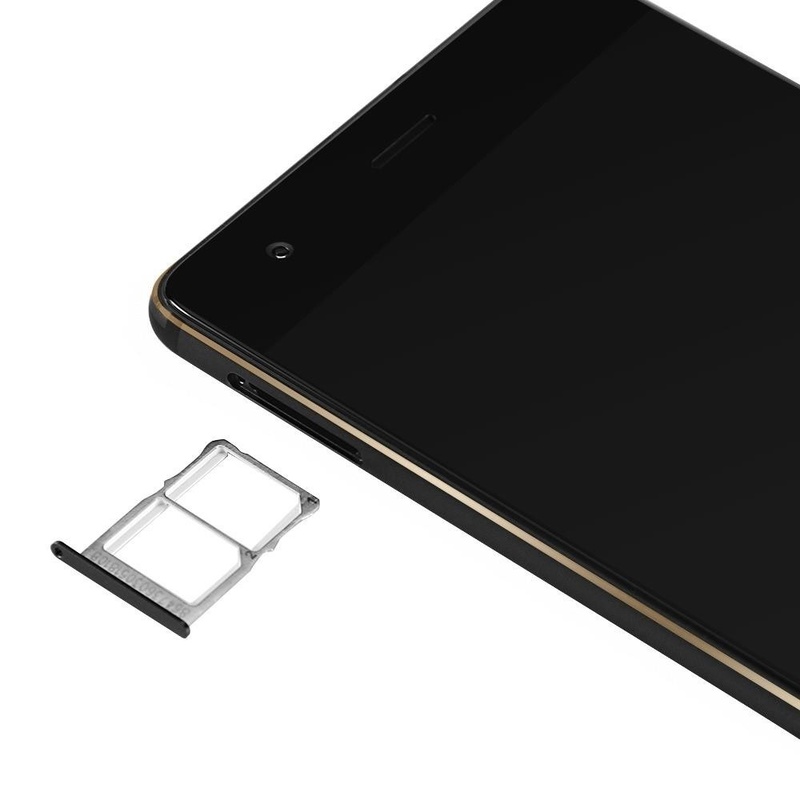 Note: Please update google service via WiFi before downloading APPs in google play, because lower version may lead a poor compatibility. 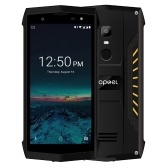 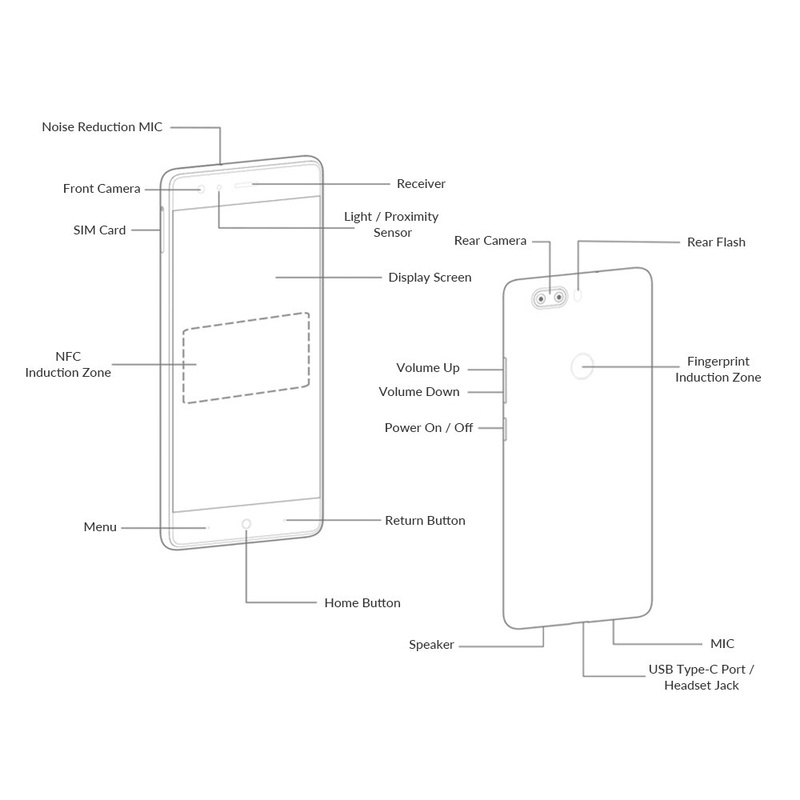 Q Is this Handset is unlocked?, Can i use this Handset in India? 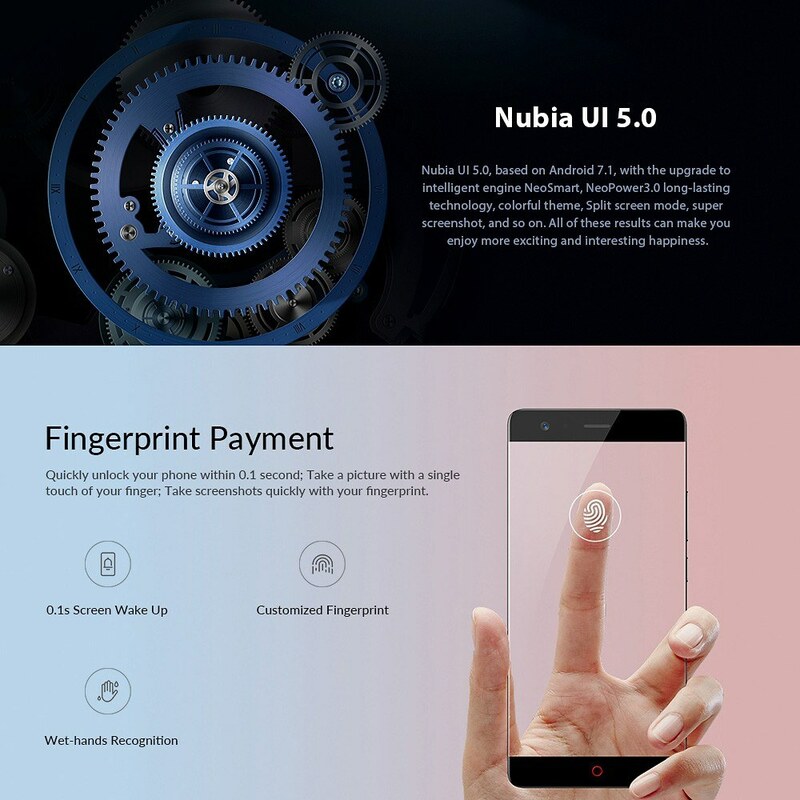 A The cellphone supports fingerprint unlocking. 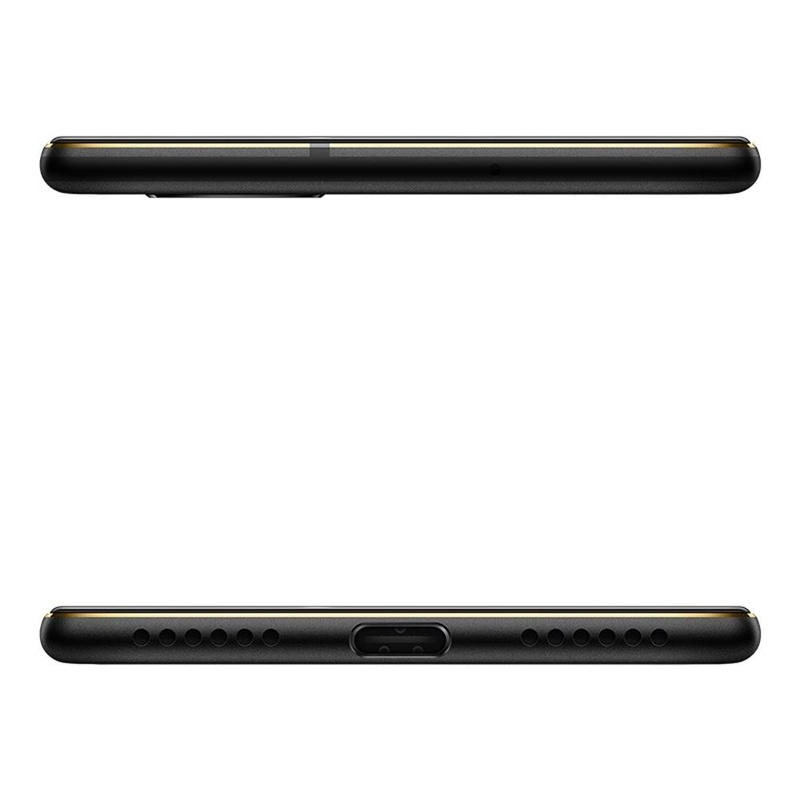 Network Type: GSM / WCDMA / TDD,FDD-LTE Please check the network of your country.